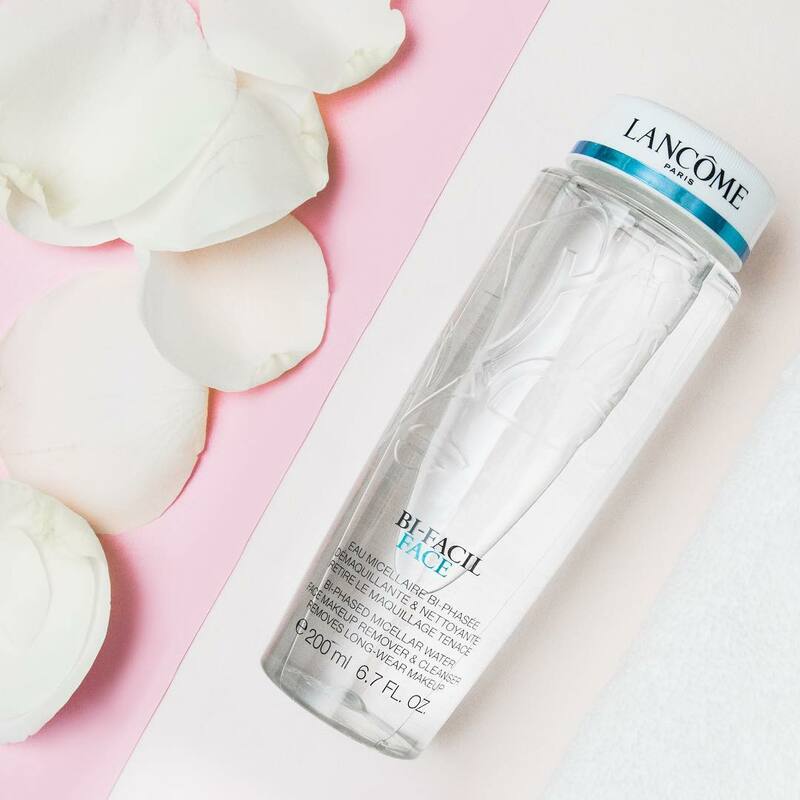 With the Spring Racing and Christmas seasons looming ahead, there’s no better time than the present to take your self-care up a notch with the Korean skincare 10-step regime. While some may think that a 10-step routine is excessive for one single face, this certainly isn’t the case for the skincare-aficionados of Korea. A culture renowned for its innovative technology and ancient traditions. 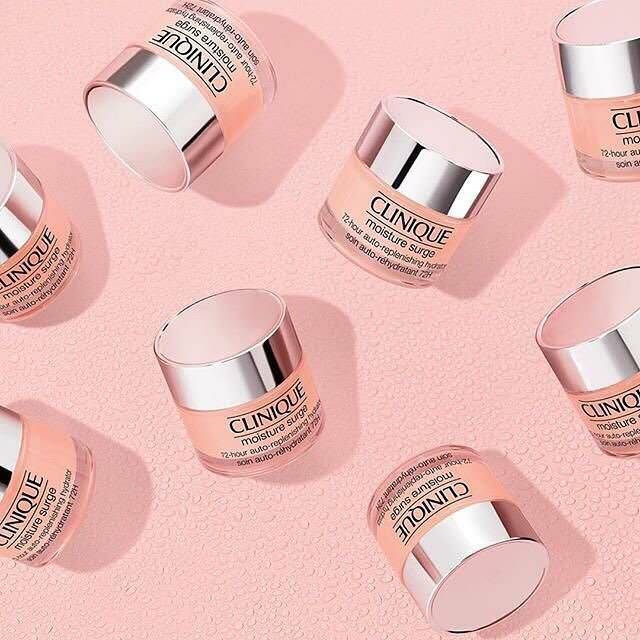 The Korean beauty world has well and truly proved that they are industry veterans when it comes to keeping your skin radiant and creating the right products for the right concerns. This routine starts with an oil-based cleanser to ensure the skin is properly cleansed and all makeup and impurities have been broken down and washed away. 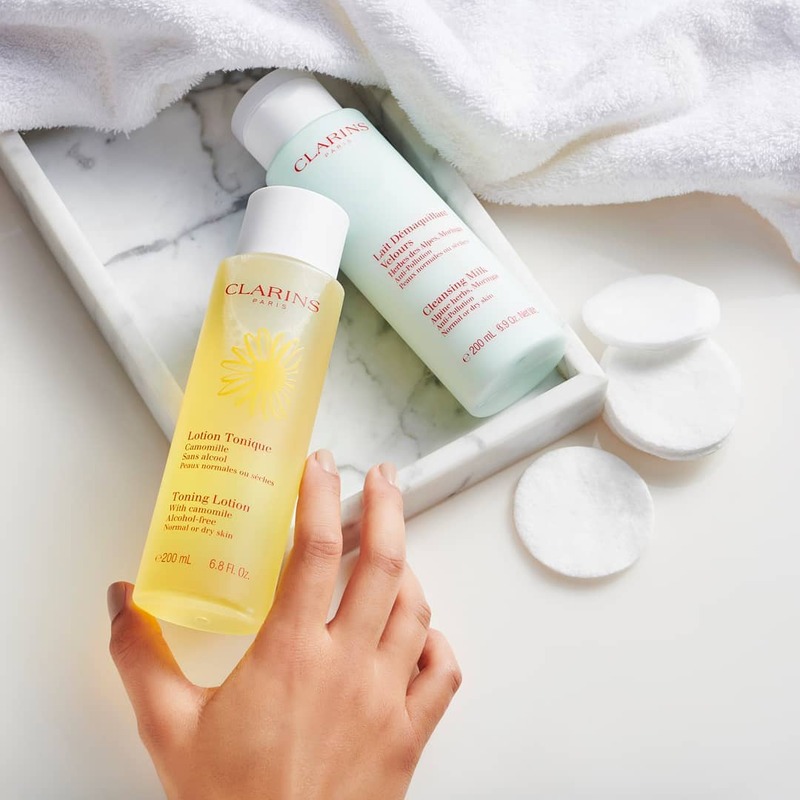 Oil-based cleansers are fantastic at removing even the most stubborn of makeup – we’re looking at you, waterproof mascara! 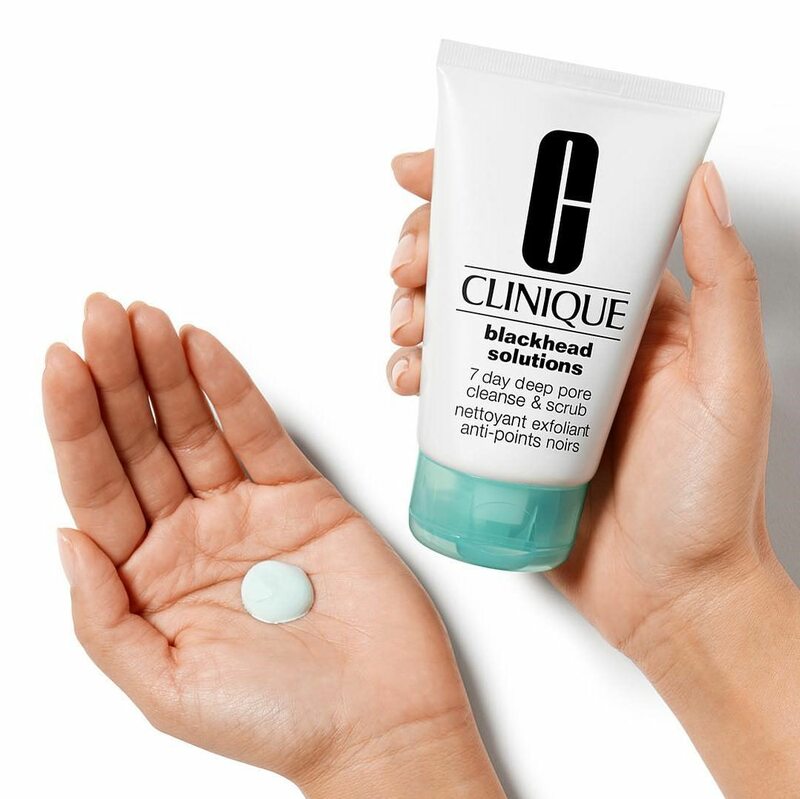 The next step consists of a second cleanse with a water-based cleanser or micellar water. Koreans swear by double cleanses to move oily residue left on the skin, as well as water-based impurities the first cleanse didn’t pick up. Twice a week, use either a physical or chemical exfoliant to slough away dead skin cells. This step helps to even out the skin’s surface to ensure products can be absorbed easily into the skin. Be careful not to overdo it however – over exfoliation can lead to skin sensitivity and strip the skin of its natural oils. Toners can have a bad rep due to many brands creating toners with a heavy alcohol content. However, Koreans use toners to plump up the skin in preparation for product application. 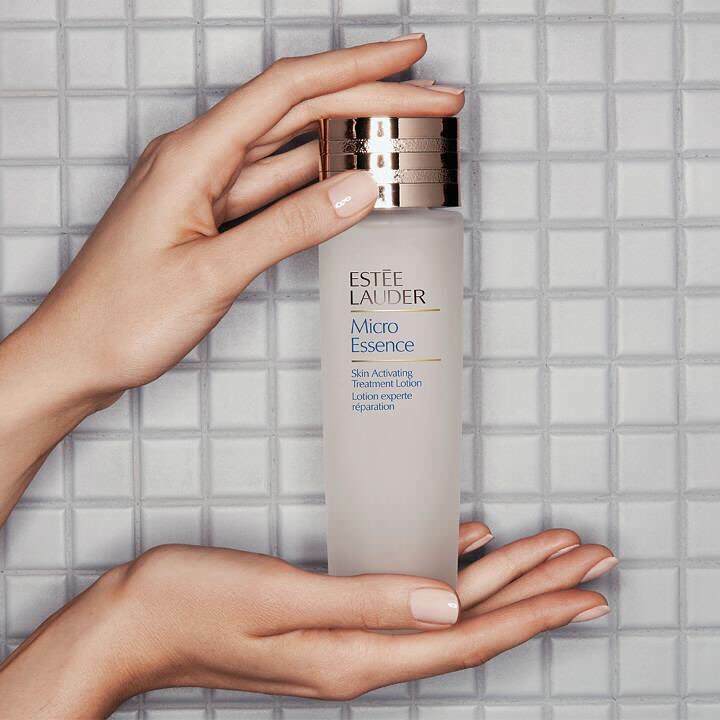 Treating the skin on a cellular level, an essence is a concentrated formula that is lightweight in texture. Essences should be applied by gently pressing the product into the face with your fingertips and palms, ensuring rapid absorption. With a higher concentration of key ingredients than essences, ampoules and serums address specific skincare concerns. 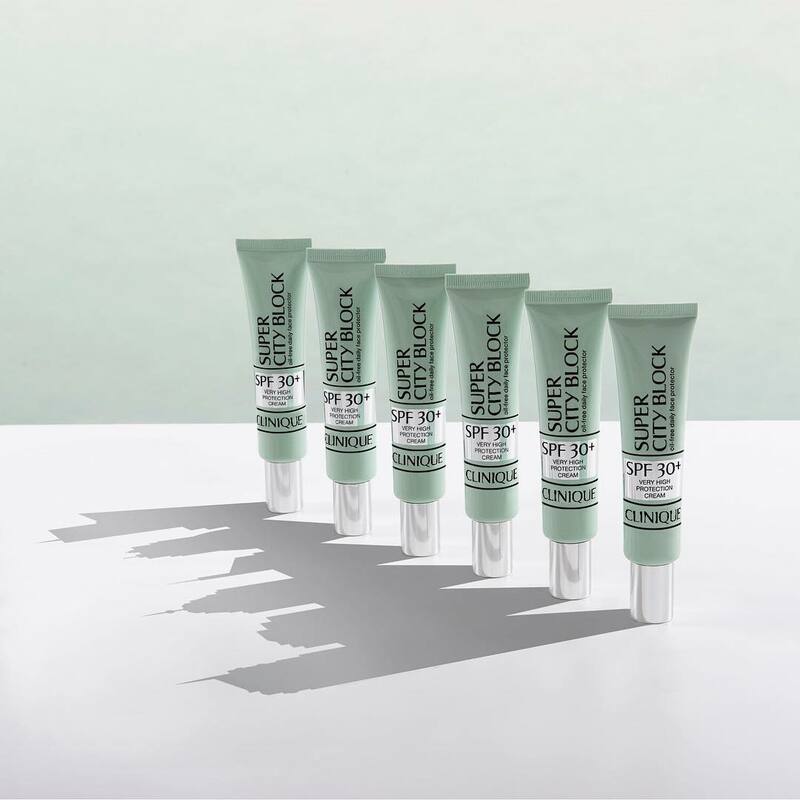 Depending on your skincare needs, you can find ampoules and serums that boost hydration levels, even out hyper-pigmentation, firm and tighten the skin or reduce shine. You name it, there’s a serum for it. 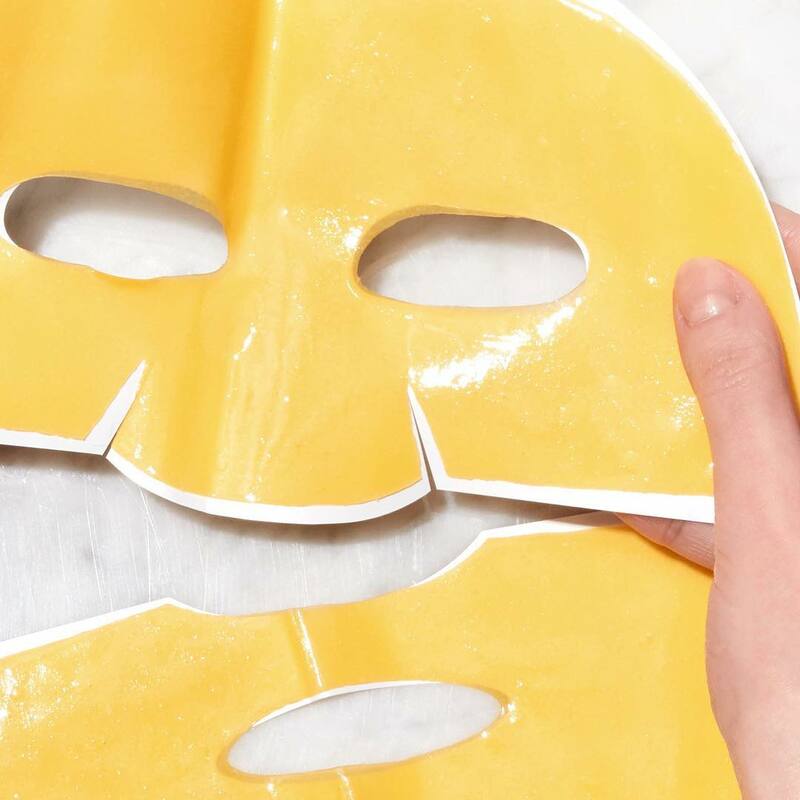 Although slightly terrifying to anyone who might see you, sheet masks are a K-beauty favourite. Not only do they help the skin absorb more of the product, they also encourage you to sit back and relax for between 5-20 minutes. Did you know that the skin surrounding the eyes is one of the first areas to reveal fine lines? This is because the skin under the eyes is thinner and more delicate than that on the rest of the face. 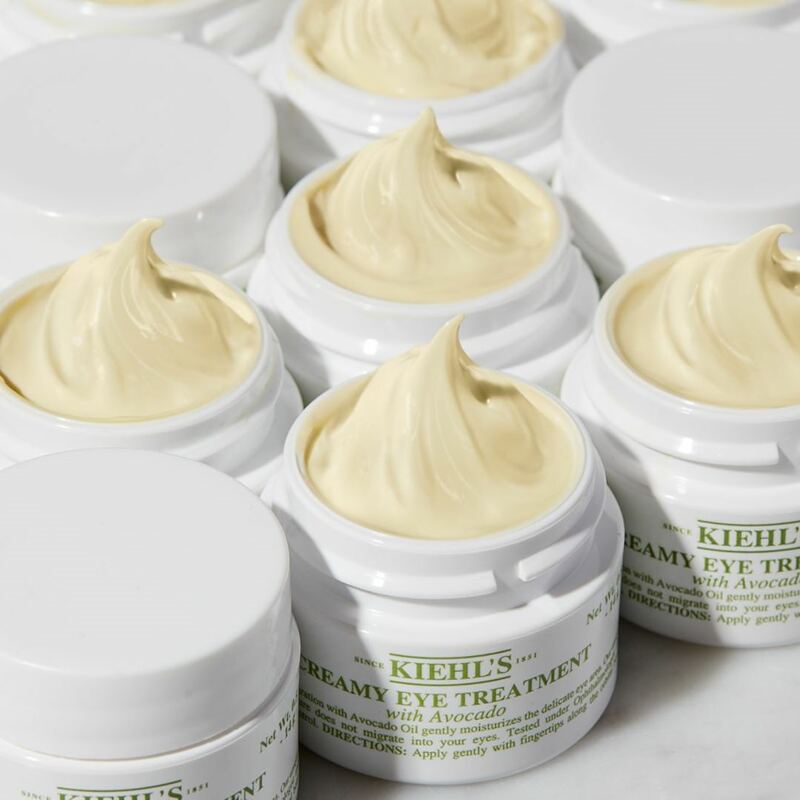 Not all creams can (or should be) absorbed into the delicate under eye area, so make sure you are using a cream or mask specifically designed for this area. 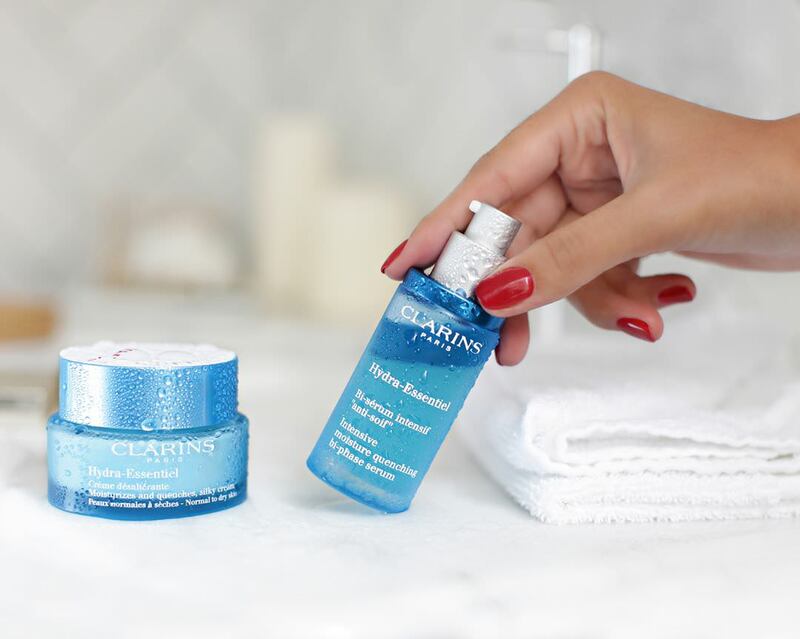 The final step for your nighttime routine is a moisturiser that keeps the skin hydrated and locks in all the products applied in previous steps. 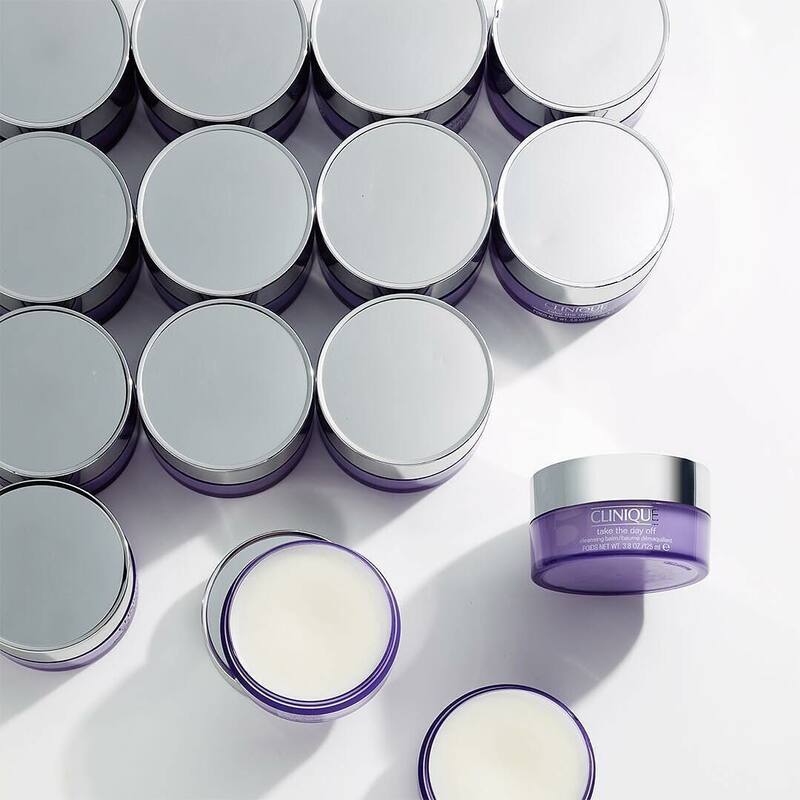 Moisturisers leave the skin feeling smooth, plump and radiant – this is one step not to forego! The tenth and final step in this extensive beauty regime consists of keeping harmful rays at bay during the day. By protecting the skin from harmful UV rays, you’ll also help prevent premature ageing and sun-damaged skin. You can shop all of these products at St. Collins Lane. Kiehl’s, Clinique, Estée Lauder, Lancôme and Clarins available at Debenhams, located on Lower Ground and Ground Floor.